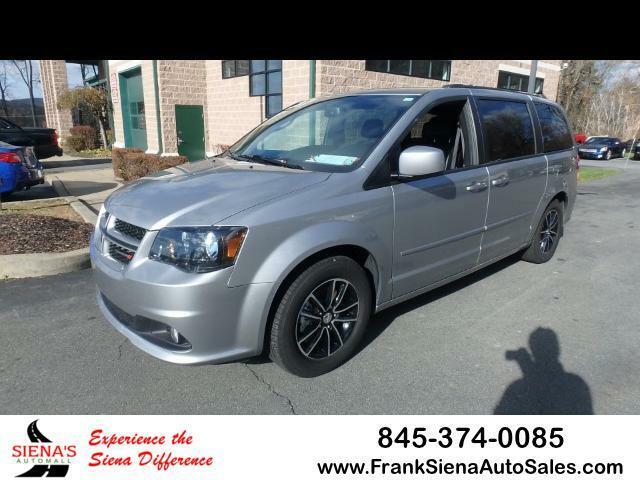 Used 2017 Dodge Grand Caravan GT for Sale in Middletown NY 10940 Frank Siena's Auto Sales Inc.
Frank Siena's Auto Sales Inc. Fully serviced and ready to haul people! Visit Frank Siena's Auto Sales Inc. online at www.franksienaautosales.com to see more pictures of this vehicle or call us at 845-374-0085 today to schedule your test drive!! Always be sure to tell your salesman, you saw the vehicle online with the SPECIAL internet pricing to receive our no haggle price! Message: Thought you might be interested in this 2017 Dodge Grand Caravan.